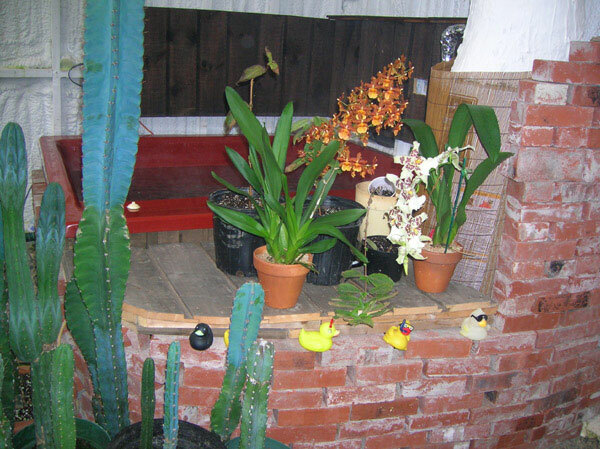 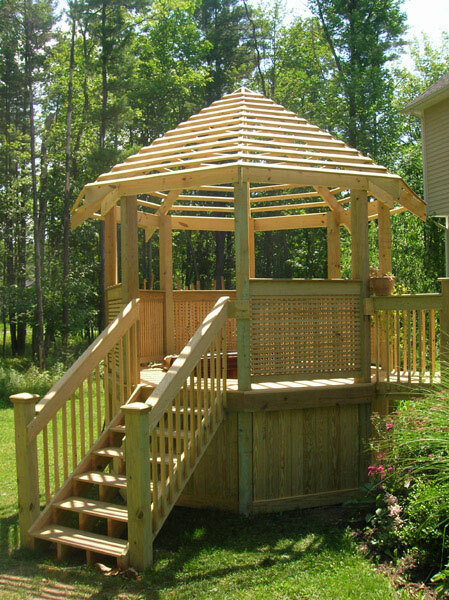 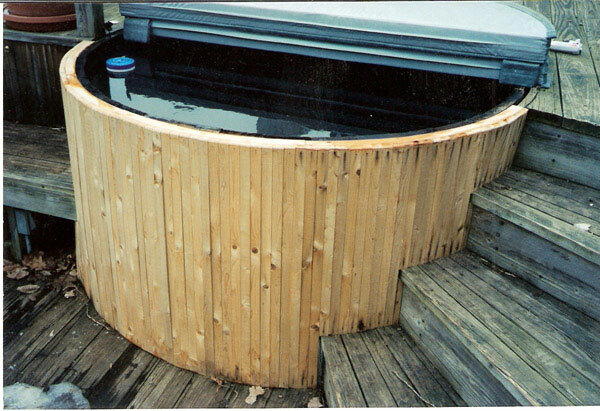 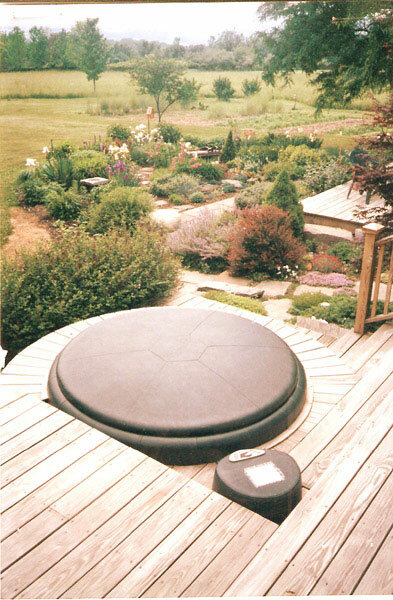 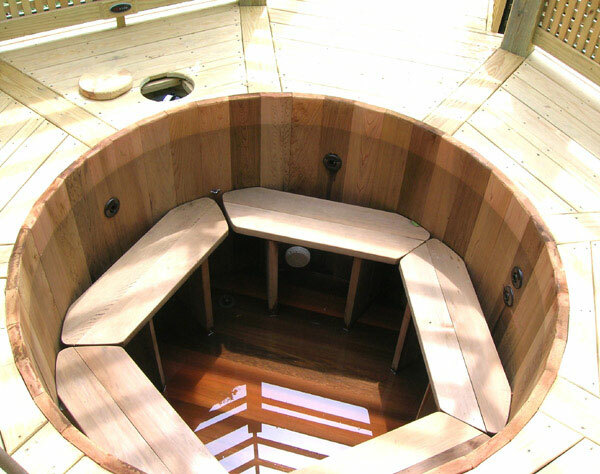 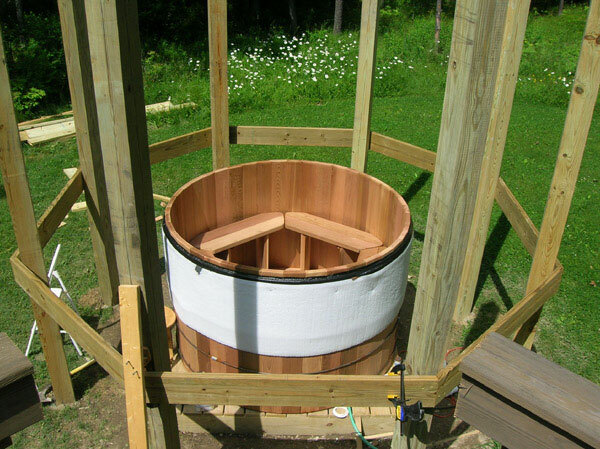 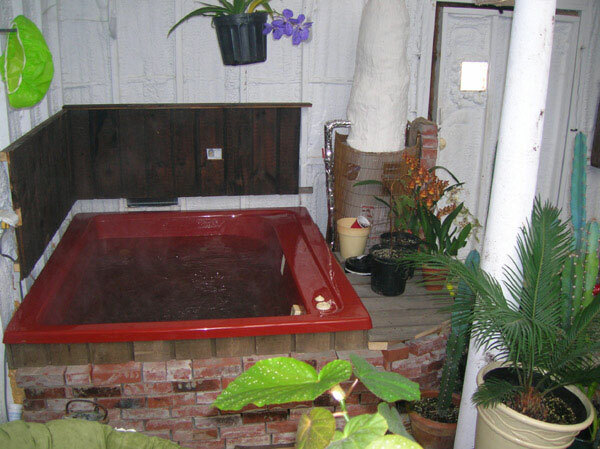 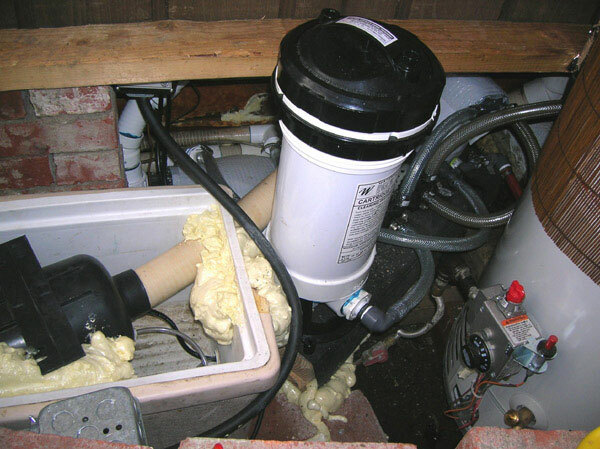 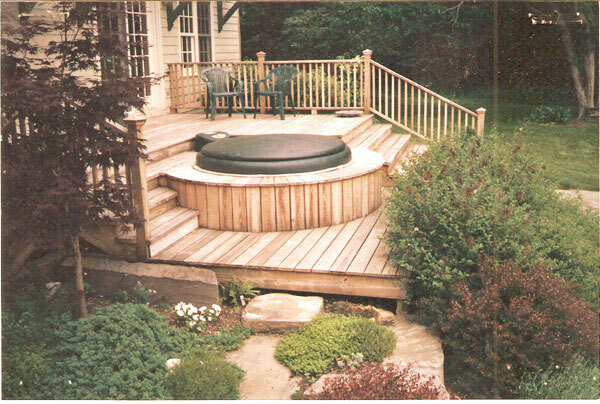 We specialize in custom hot tub and spa installations. 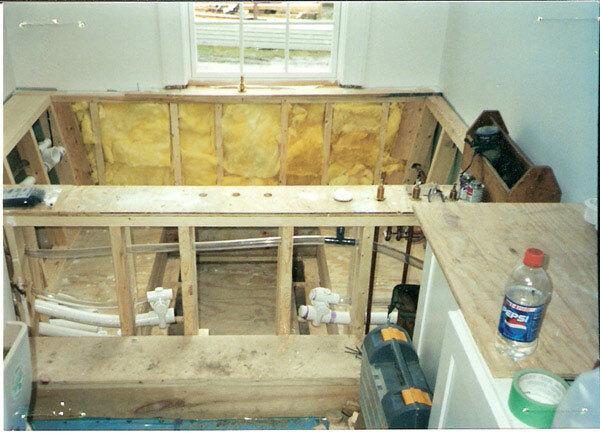 Check out some of our work in the pics below. 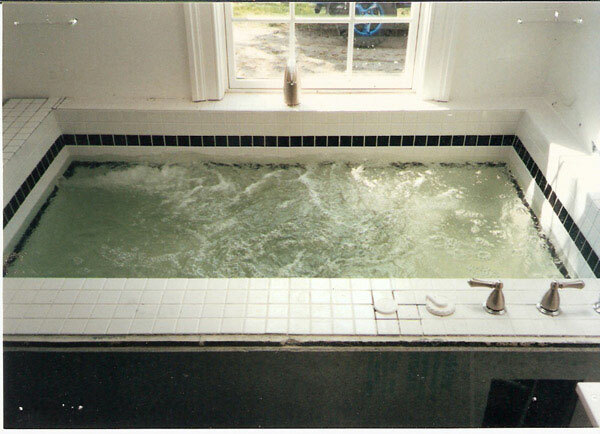 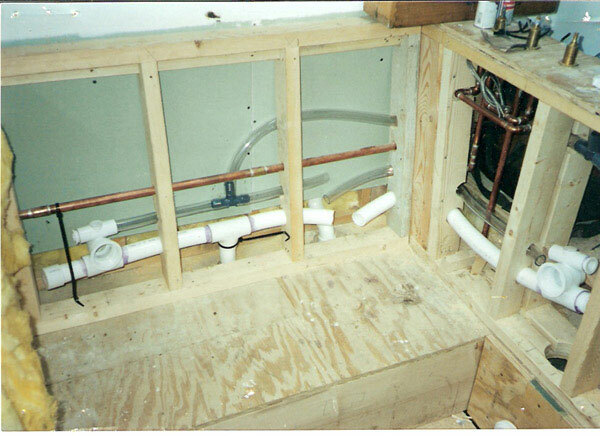 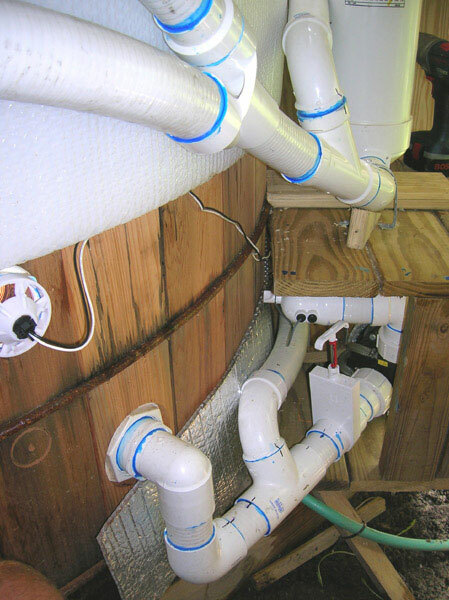 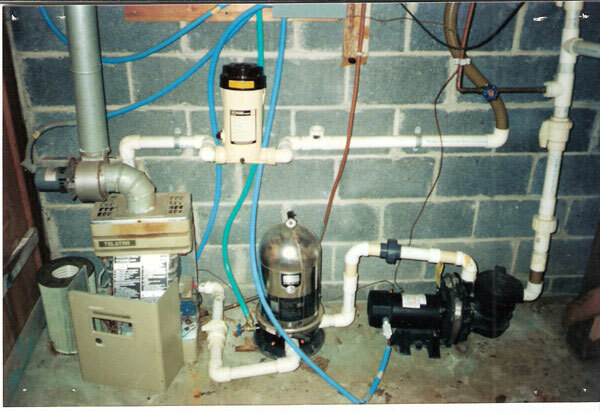 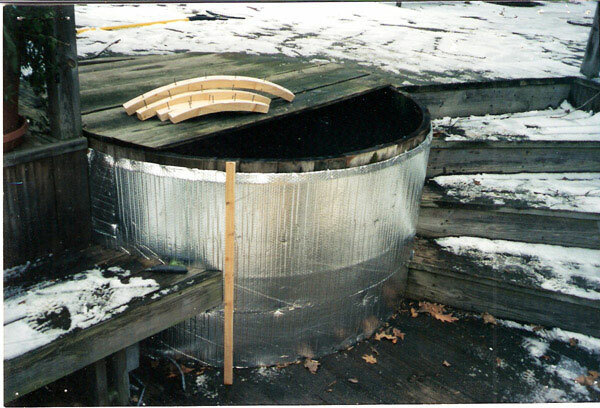 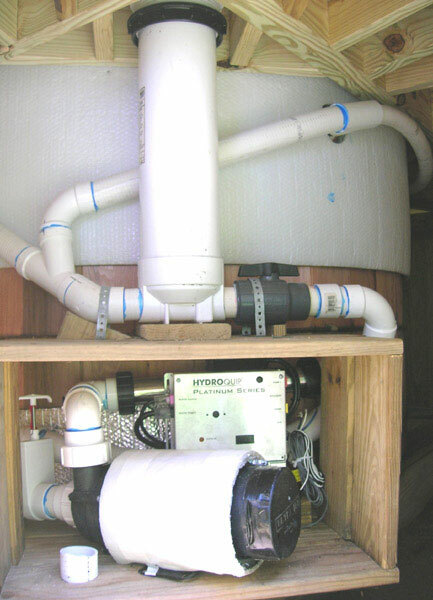 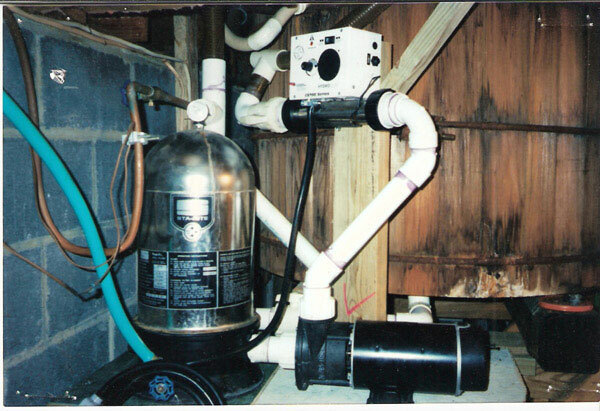 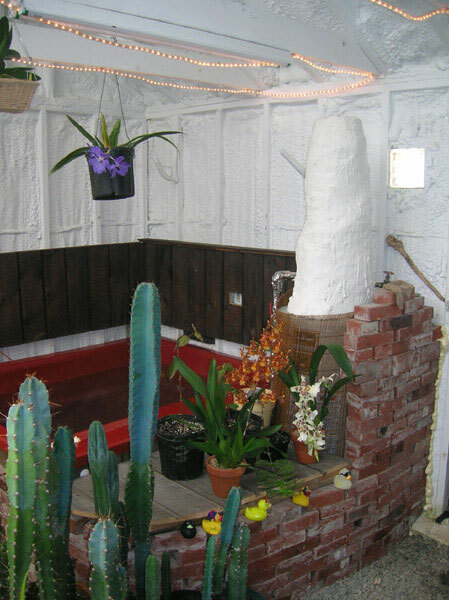 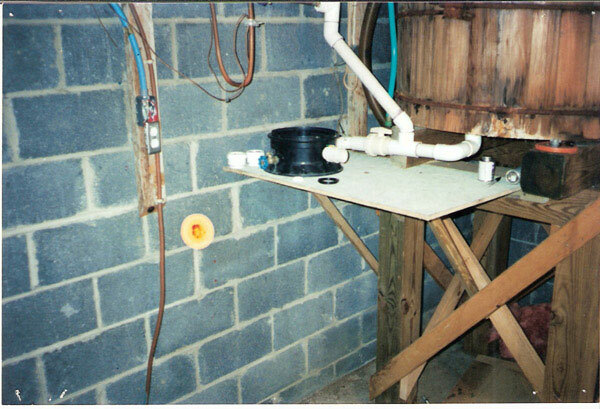 Call us for ideas on your custom spa install 607-533-9411 or email us at info@cnytubs.com.